Do you remember back when you were little and everything was possible? You could be and do anything in your imagination? And you dreamed of growing to be a _______ (fill in with whatever you wanted to be). At one point I was going to be a cheerleader at night and a doctor during the day. Seriously. Tomorrow Where the Wild Things Are is coming out in the theaters. Oh how I remember this book from when I was little! 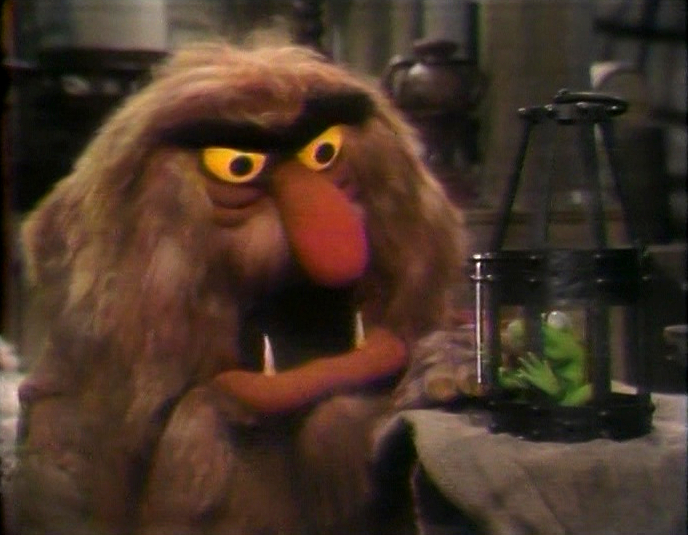 I wanted to be Max and float away on my magic boat to lands far away where there are strange creatures (that resemble Sweetums from the Muppets) who want to play with me all the time, and I get to be in charge of them. Me, queen of the Sweetum monsters! My boys have the book and love it as well. I hope that it inspires them to reach beyond themselves into that space where imagination and ambition comes together to create greatness. Fostering their imagination and dreams now is my job, but it is their job to create those dreams and goals, and to hold onto them.